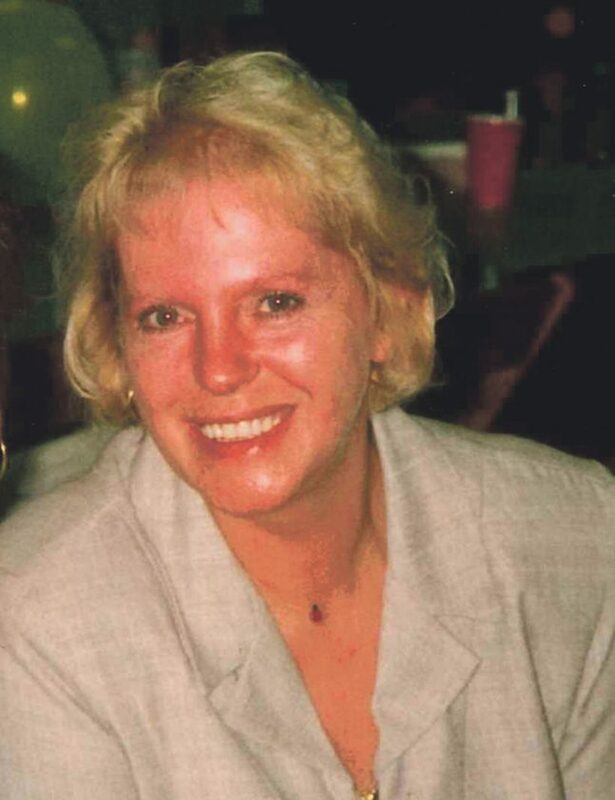 Mary Young Campbell, 66, of Starbrick, PA., died at her residence on Friday morning, April 12, 2019, after an extended illness. She was born June 18, 1952, in Bradford, PA. Mary was the daughter of Gordon S. and Gertrude E. Green Young. She was a longtime Warren area resident. Mary was a home healthcare aide working for families in their homes. She is survived by her husband of 40 years, Terry W. Campbell, whom she married June 15, 1979, in Warren, PA., 2 Children – Michelle Jenkins, Michael Campbell, 2 Brothers – Jack E. Young and his wife, Gloria, William D. Young all of Warren, PA., 1 sister – Linda Wareham of St. Petersburg, FL., 4 Grandchildren – Conner Campbell, Steven, Hailey and Tanner Jenkins, several nieces and nephews. In addition to her parents, she was preceded in death by her brother – Gordon S. Young, 2 Sisters – Sandra Knopf and Patricia Cummings.